Pharmacovigilance involves assessing the risks associated with pharmaceuticals and medical devices and ensuring drug and device safety. Many career opportunities are available in the field of drug safety or pharmacovigilance. Individuals attempting to enter into this field should have degree in life sciences or nursing, pharmacy or medical degree. There are also various courses available that could be of benefit to a candidate seeking a role in this sector that cover a variety of important aspects of the career like report writing, risk management and have a thorough understanding of the regulatory bodies around the world. A clinical background along with training and experience is an added advantage. The skills and experience required depends on the type of role played by the professional. Pharmacovigilance is an extremely important field of pharmaceutical and medical industry that involves experts in drug development, conducting trials, marketing and understanding medications. Professionals in the field of drug safety and pharmacovigilance are responsible for monitoring the safety of the products, with duties including detecting and preventing adverse reactions. There are positions available in clinical research organisations, biotechnology firms, pharmaceuticals companies and other healthcare sectors. The two possible routes for career progression in pharmacovigilance are: the management route, that includes drug safety officer, manager and director; or the technical route, that includes risk management, signal detection and epidemiology (pharmacoepidemiology) roles such as pharmacovigilance scientists, risk management specialists and vigilance managers. The step of career progression is challenging due to high competition for senior roles and lack of necessary skills required for such roles. 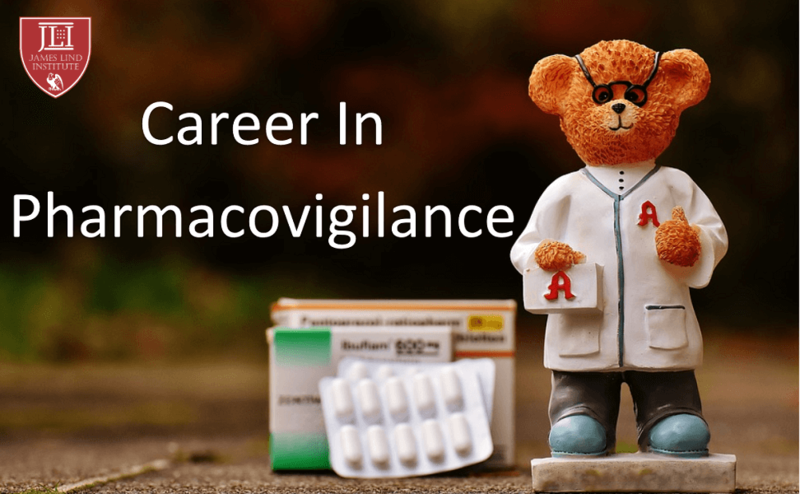 Mostly, pharmacovigilance professionals start their career as a drug safety associate or pharmacovigilance officer. Case processing roles largely involves reporting side-effects of pharmaceutical products into a database followed by risk management teams evaluating these reports. Higher degree of scientific knowledge is required for signal detection roles than processing roles. These candidates should be able to identify reasons for side-effects and the skills gained through training and experience can help. 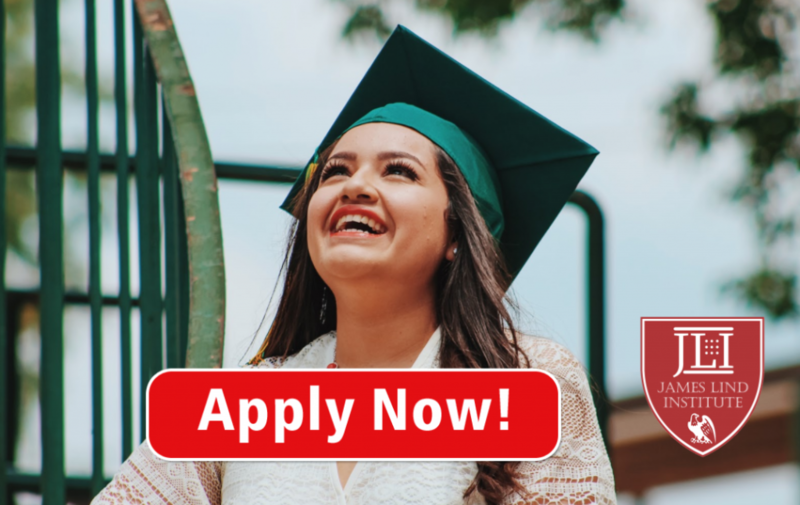 Senior positions include risk management roles in drug safety that identify and evaluate the health risks of pharmaceutical drugs. These individuals are required to analyse risk or benefits of products, produce reports and make recommendations to drug safety physicians on actions to be taken, for example, alterations in prescribed dose to patients. They supervise the case processing professionals and signal detection teams. The responsibility of senior specialist or management role requires in-depth knowledge of the areas, such as medical writing, medical affairs, auditing or quality assurance. These individuals along with monitoring adverse reactions need to collect information of medical products and adverse event reports sourced from various studies, all this information that is gathered is then submitted to the regulatory authorities. The experts in this field need to process the drug safety reports and review trial-related documents to ensure the drug safety profile of medicines. They are responsible for medical case reviews and assessing product safety in clinical trials. The drug safety physicians work to assess and obtain information about the safety of such products. The career opportunities available in various pharma companies, regulatory and drug safety consultancies and health authorities are drug safety associates or officers; drug safety managers or directors; drug safety scientist or co-ordinator, pharmacovigilance consultants, pharmacovigilance physicians, etc. The factors affecting the remuneration for a position in drug safety and pharmacovigilance include the type of company, job location, candidate’s experience and the requirements of the role. James Lind Institute (JLI) provides an online program in Advanced PG Diploma in Clinical Research & Pharmacovigilance provides better job opportunities in the field of pharmacovigilance.